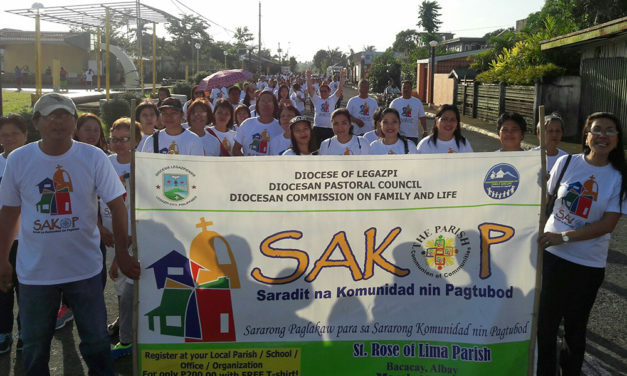 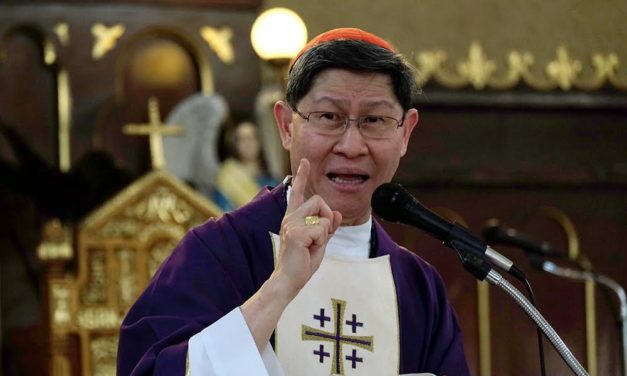 Cardinal Luis Antonio Tagle has condemned the drug trade’s “bringers of death” and urged communities to help in the anti-narcotics fight. 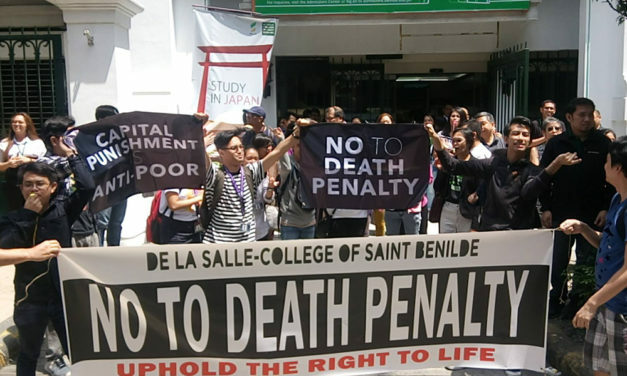 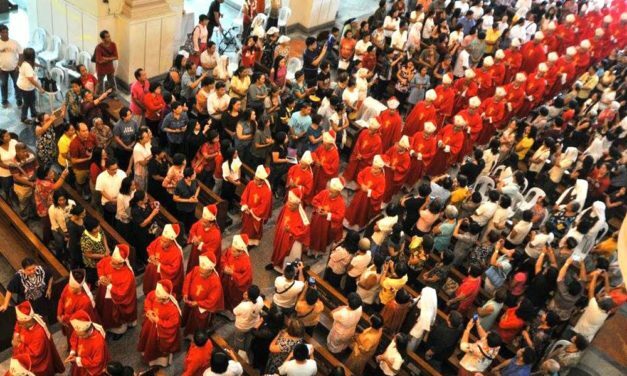 The Catholic Church on Sunday issued a statement objecting to supposed misinterpretations and misuse of the Scriptures to argue for the death penalty. 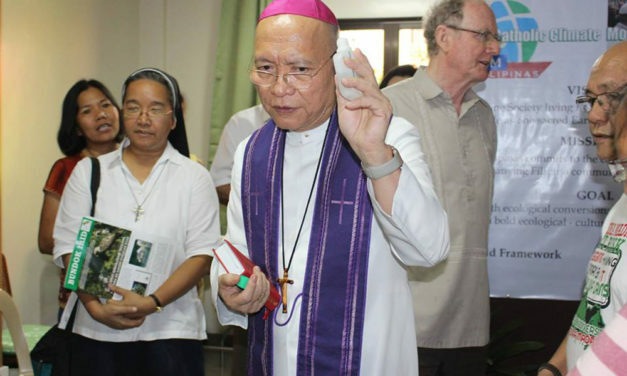 Austria’s Catholic bishops have joined the international community in condemning the human rights abuses and killings in the Philippines.